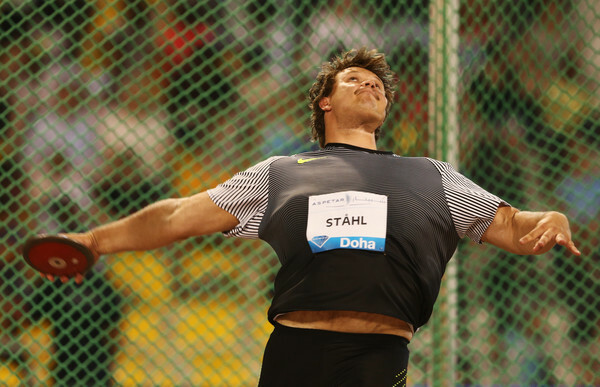 Daniel Stahl competed in Brussels, where the Diamond League final was held. Daniel won the meet with a third round 65.78m. He also had 64.53m in 2nd and 64.01m in the 6th round. This was the first Diamond League win for Daniel. 65.78m is 6th result all-time for Daniel and his last 4 meets have been outstanding – 64.76m, 68.72m, 65.46m and 65.78m. Daniel competed on 6 Diamond League meets this summer and achieved 5th, 7th, 5th, 7th, 2nd and 1st position. That gave him 34 points and over-all 2nd position at Diamond Race after winner Piotr Malachowski.